The United States has fallen victim to a serious drug crisis and that drug crisis is meth addiction. Due to increased focus by the Drug Enforcement Agency and law enforcement and a better understanding of the signs and symptoms of a meth addiction, the numbers behind America’s meth addiction have lowered over the past ten years, but they are still staggering. SAMSHA, a division within the U.S. Department of Health and Human Services, conducted a survey of America’s drug use in 2010. The results revealed that 353,000 Americans abused methamphetamine. Of those 353,000 meth users, many are teenagers, and approximately 105,000 users tried methamphetamine for the first time in 2010. Crystal Meth is a highly addictive drug, and first time users often end up becoming full-time abusers. Here are the signs and symptoms of a meth addiction. 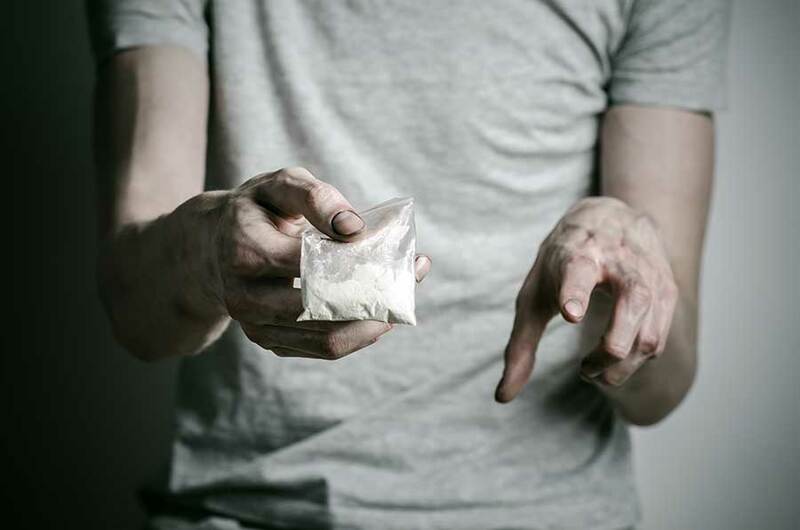 How a user’s body processes methamphetamine is one of the reasons why this drug is so addictive. Once an addict uses meth, his or her brain releases dopamine, a neurotransmitter found in the human brain. Dopamine naturally increases when people engage in activities that derive pleasure, such as sexual activity or eating comfort food. 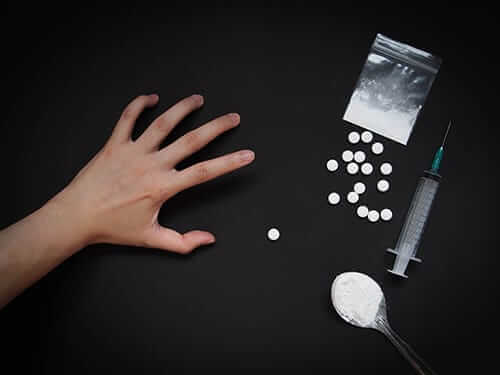 The difference between the brain’s dopamine release when engaging in pleasurable activity and the brain’s dopamine release upon using meth is significant and the dopamine high from meth is twelve times greater. This significant dopamine increase, this “high,” is why many people become addicted to meth. Once they have experienced the increased pleasure taking meth provides, normal activities that produce dopamine seem nominal and unrewarding. When the brain releases the abnormal amount of dopamine, a person’s mood elevates significantly, as does his or her energy level. This makes meth particularly appealing to first-time users who are looking for an energy boost to stay awake for long hours and the advantages meth plays upon one’s appetite. Meth decreases a person’s appetite. This, in conjunction with the increased energy levels meth provides, helps people lose significant amounts of weight in a short period of time. When reading this, meth might essentially sound like it is a good thing. After all, it elevates a person’s mood, keeps them awake when necessary, and helps them lose weight all by releasing a chemical found naturally in the human brain. Do not be fooled, however. Methamphetamine use causes significant damage to the brain’s nerve terminals, and this is just the damage one cannot see. The damage caused by methamphetamine to a user’s brain and body is significant. 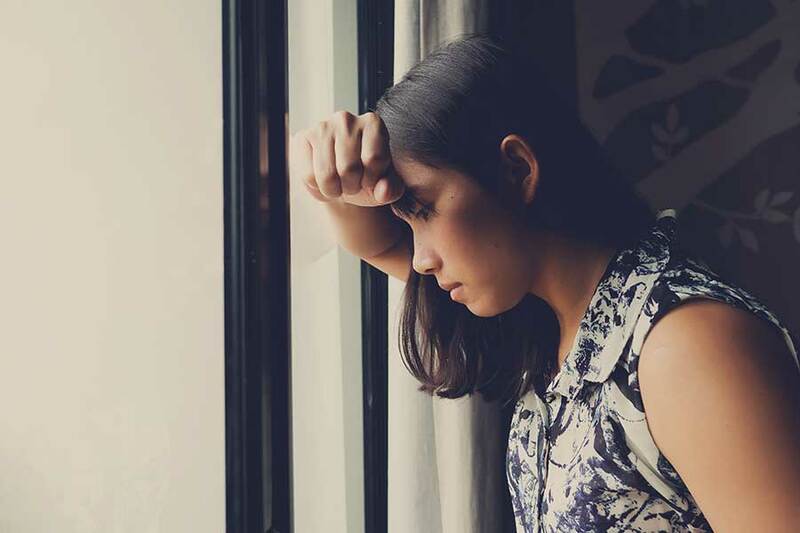 Because meth affects the user’s brain chemistry and neurotransmission, abusers frequently become paranoid and suffer from delusions and hallucinations. Users also become violent, suffering from severe mood swings and aggressive behavior. Meth triggers memory loss in users, and they tend to start “ticking,” meaning they suffer from repetitive motor activity. Methamphetamine abuse eats away at the user’s body as well. What might start out as much-needed weight loss oftentimes turns into a meth-induced anorexia nervosa. Many people have seen pictures of the severely addicted and the dental issues brought about by meth abuse. These dental issues, known as “meth mouth,” include rotting and missing teeth. An addict’s hair also falls out and he or she suffers from open wounds on their skin. Oftentimes, these skin lesions are a sign that someone is addicted to meth. Using meth causes a reaction known as “formication” where the drug addict literally feels his or her skin crawl. Consequently, meth addicts pick and scratch at their skin constantly, causing the open lesions that resemble acne. Other signs include someone who is normally sedate suddenly possessing boundless energy and no need for sleep. Meth users act euphoric and talk incessantly. The rush meth provides increases a user’s breathing and heartbeat, and meth users suffer from abnormally high body temperatures. Because of methamphetamine’s highly addictive nature, users are rarely able to kick a meth habit on their own. 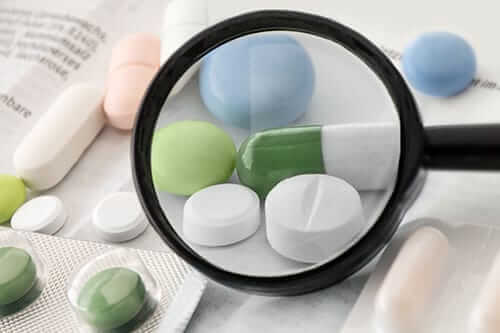 In addition, drug addicts suffer from an underlying propensity to addictive behavior that requires intervention and treatment over and above the treatment for the drug abuse. This makes checking a meth addict into a qualified treatment facility a critically important factor to the abuser’s recovery. The person is not only addicted to methamphetamine, he or she is also suffering from an underlying illness. 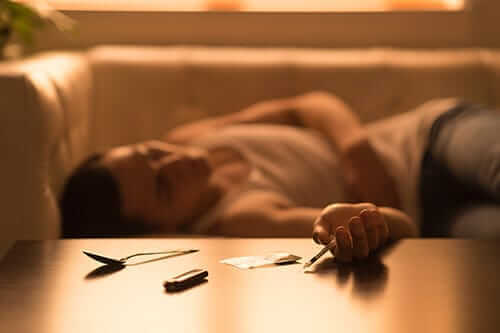 An addict will most likely exhibit reticence to enter into treatment at best, or violence when faced with being admitted into a rehabilitation facility at worst. In fact, some users will run away and disappear for extended periods of time to avoid admittance into an addictive behavior treatment facility. It is important to seek guidance from a qualified facility prior to approaching the addict with intervention. This way, a person is adequately prepared to get their loved one into the facility for the help he or she needs with little resistance. Users ready to kick their meth habit should know that they are welcomed with open arms into treatment, because nothing is worse than destroying the human brain and body with an illegal substance such as meth. To learn more about the signs and symptoms of a meth addiction, give us a call today at 855-631-2135.